Keep the kids entertained this October half-term with our pick of London’s best family events over the school holidays. Plan your London October half-term holidays with our guide to fun exhibitions, family events, Halloween-themed activities and exciting children’s shows. Book a room at a family-friendly hotel in one of these strategic London areas, and find out more about friendly restaurants your children will love. Go ice skating on the Natural History Museum’s annual open-air ice rink, which usually opens at the end of October. Head to the child-sized city of Kidzania in Westfield London, where little ones can enjoy more than 60 interactive activities. Pick up a Merlin four-in-one London attractions pass to enjoy top attractions, such as SEA LIFE London, Madame Tussauds and the Coca-Cola London Eye. 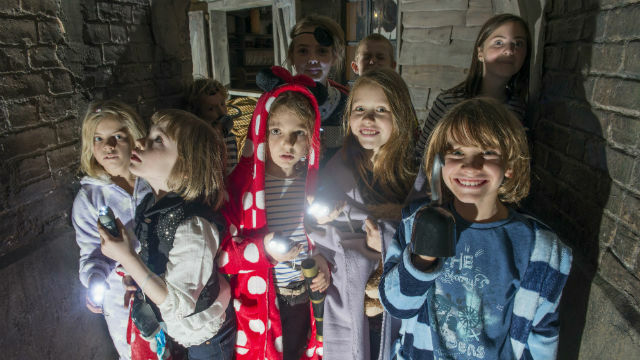 Look out for school holiday activities at London’s children's museums and attractions during the half-term break, including sleepovers and arts and crafts. Check out our roundup of 101 things to do with kids in London. Enjoy London landmarks such as Buckingham Palace and Tower of London with a hop-on hop-off bus ticket. 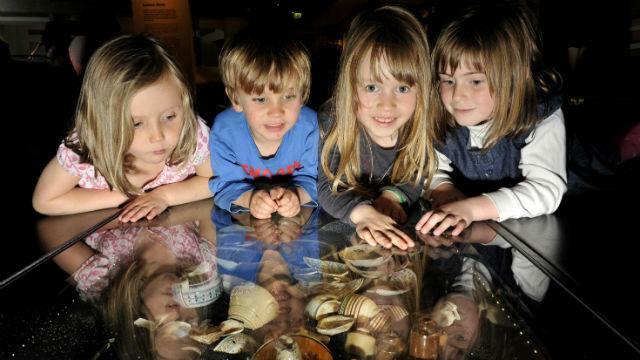 Find free museums and activities for kids in London for a budget-friendly half-term. Head to one of London’s top 10 attractions with the kids. Watch out for Death Eaters as the Warner Bros. Studio Tour London - The Making of Harry Potter is given a Halloween makeover. Prepare for the ultimate scare at the London Bridge Experience this October half-term. Look out for other spooky children's activities as Halloween approaches. Treat the children to a smash-hit West End musical, from The Lion King to Wicked and School of Rock. Book tickets to a show at one of London's children's theatres. 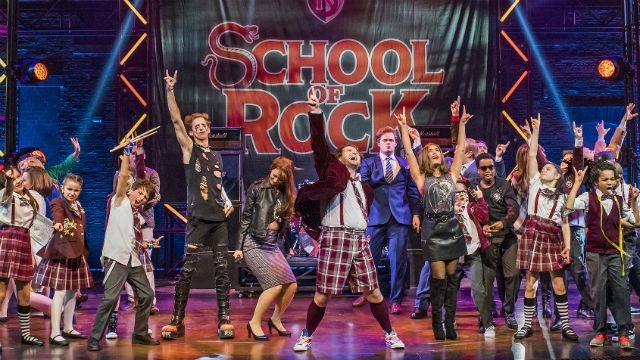 Check out London’s top 10 musicals or find more shows for kids. For more London October half-term ideas, take a look at what else is on in London, from Halloween events to the best things to do in London with the kids.